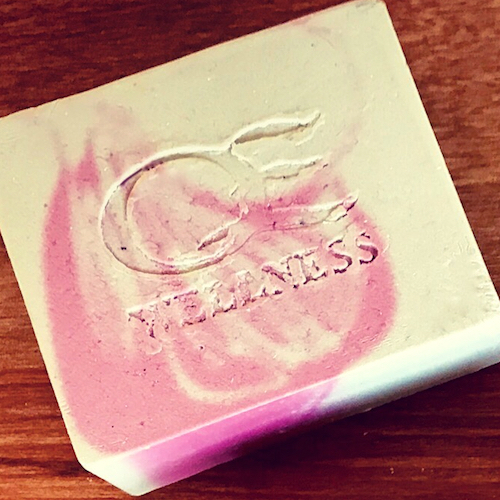 Detoxify, exfoliate, soothe... you deserve it. 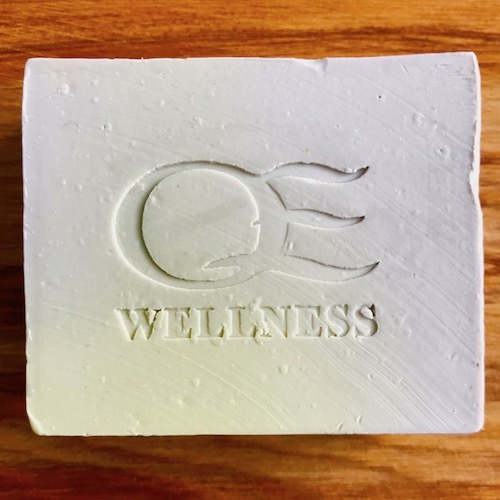 Great for skin conditions such as eczema and psoriasis. Additionally, Sandalwood is known to boost memory. A refreshing and invigorating smell which is energising and uplifting - leaving your body tingling. 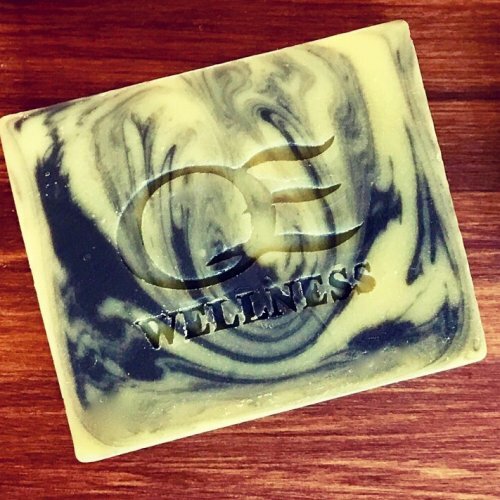 This gentle, sweet smelling soap leaves the skin soft and smooth with the smell of Sweet Pea lingering on the skin. 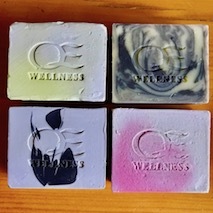 "The soaps are just amazing, you feel the essential oils on your skin, moisturing it. And loving the bombs, so relaxing and soothing in the bath at home and a nice reminder of QE."